Sports Study Abroad BIG News! We are now enrolling students for MSU’s first Study Abroad trip for sports journalism. 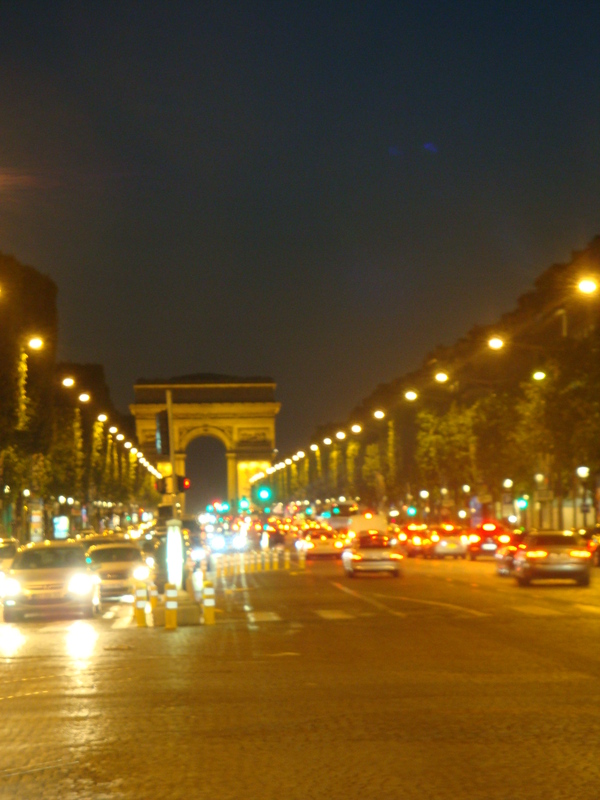 The 6-credit class, which will be held in Paris and Rome, will be from May 30-June 27, 2015. Professors Lori Anne Dickerson and Joanne C. Gerstner will be leading the Study Abroad. Come to an informational meeting in CAS, or watch this fun Prezi – MSU JRN SA Study Abroad 2016. There are only 22 spots on the trip, and students are already applying. If you have any questions, email Prof. Gerstner. Next Post Sports JRN students repping big w/ESPN and Weather Channel!